well, folks, it was another excellent lake trip. many laughs were had. many calories consumed. but it is always nice to be back in memphis. 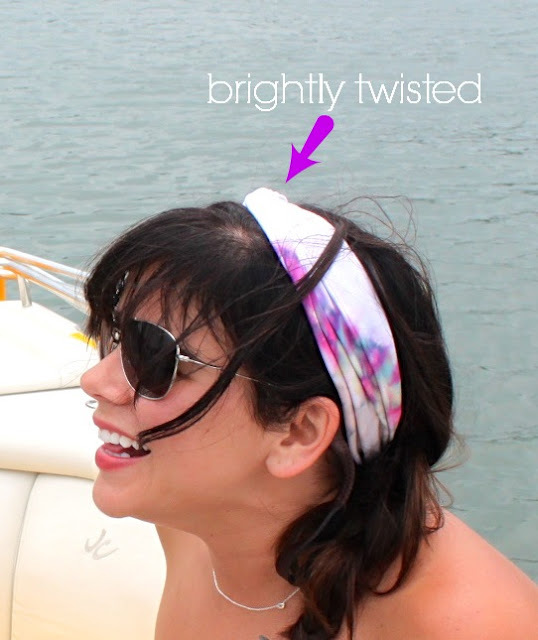 i bought this headband from indigo before i went on this lake trip. but i really enjoyed this bad boy. the brand is called brightly twisted. i have no idea what my face is doing. turns out, my friends can cook. lindsey and daniel wells made an amazing meal of stuffed chicken + summer salad + sweet potato fries + green beans. morgan made two delicious pasta dishes on the first night, and they were both amazing! easily swept up in the go-go-go of the daily grind. it is hard to turn my brain off sometimes and simply be still. i need to work on doing more of that.